When you’re trying to grow a vlog channel, you need to be really clear on who your target audience is and what value you’re providing for them. Your story needs to be something the viewer cares about. Because vlogs aren’t necessarily searchable, the best YouTube strategy will focus on how to show up in the suggested feed so people can find you, watch you, and fall in love with you. 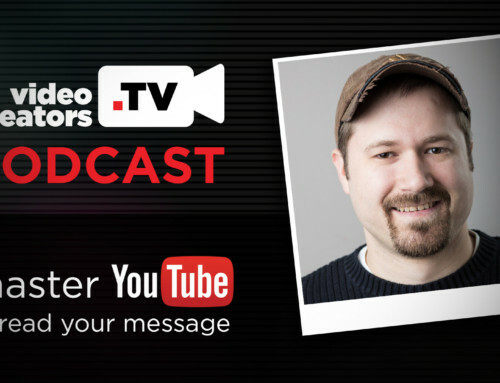 In this video, I’m sharing the secrets to how I’ve grown my family’s vlog channel, Schmovies, and how you can use that information to create your own vlogging strategy to get more views and grow an audience that wants to hear your story.